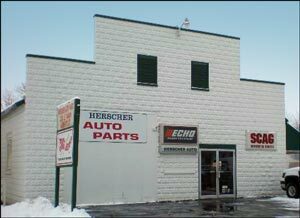 For 37 years, our local, family owned business has been dedicated to providing our customers quality mowers and power equipment at unbeatable prices. We are proud to be able to stand behind our products with superior service as well as parts. Please feel free to stop in or call for any of your lawn and garden power equipment needs.